The LeagueApps team made its way down to the Big Easy to attend one of the most impactful conferences in youth sports today. The NAYS (National Alliance For Youth Sports) Congress attracts coaches and organizers from across the country, eager to learn and better themselves. As LeaugeApps grows as an organization, meeting partners, industry leaders and tech visionaries is an integral part to our evolution. We want to position ourselves at the center of the youth sports universe and attending landmark events like this one in New Orleans helps us achieve that goal. NAYS is a training and certification organization focused on educating volunteer coaches on their roles and responsibilities. They have partnerships with many Parks and Rec programs, Boys and Girls Clubs, Police Athletic Leagues, YMCAs/YWCAs and military-backed youth sports programs around the country– many of which mandate that their coaches be certified through NAYS. Each year, NAYS partners with Athletic Business to host a 4-day convention made up of two parts. At the NAYS Congress, coaches have a live opportunity to earn or renew their NAYS certification by attending a series of seminars on site. 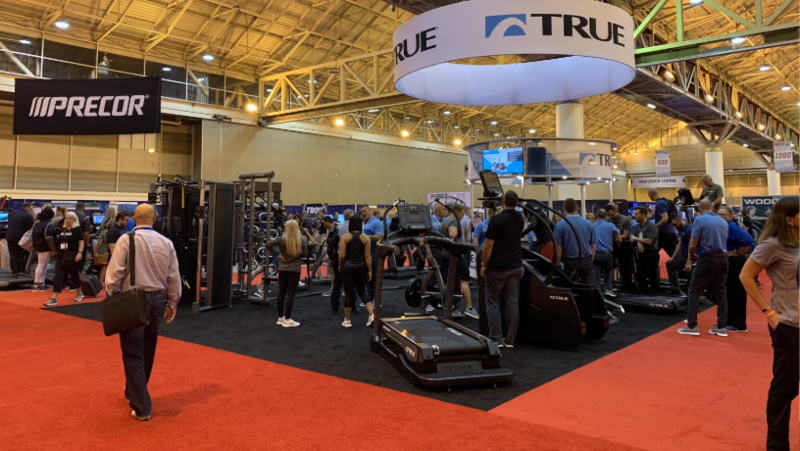 Within the same convention center, the AB Show is a trade show full of vendors selling to fitness, recreation and military decision-makers from around the world. 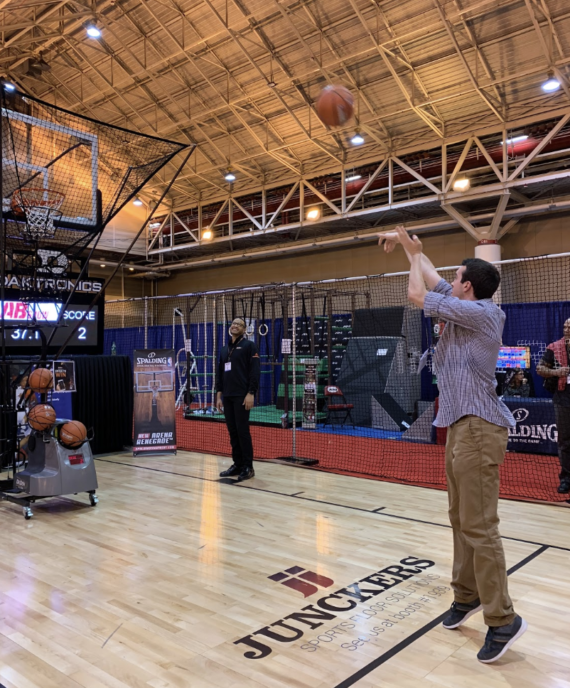 The NAYS Congress attracts Parks and Rec programs, Boys and Girls Clubs, Police Athletic Leagues, YMCAs/YWCAs and military-backed youth sports programs. Many of these organizations bring multiple members of their team to these combined events. Owners, directors and admins walk the trade show floor, while coaches attend NAYS training seminars. 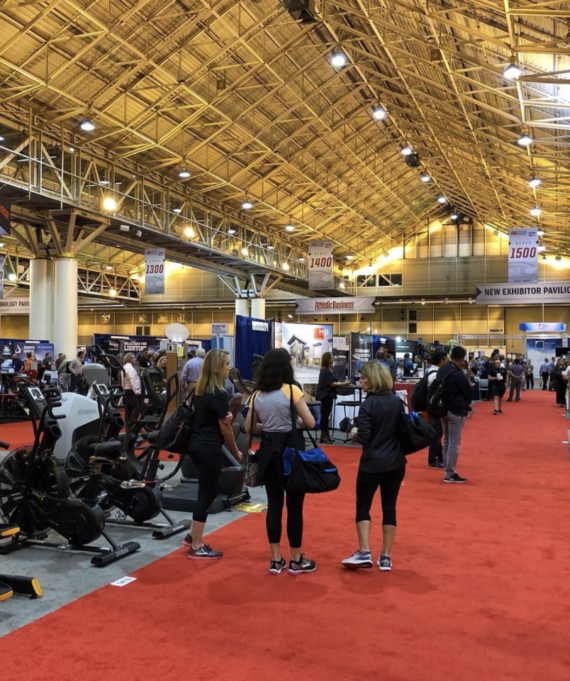 The AB Show is relevant to the NAYS audience, but also attracts a wider demographic including universities and fitness facilities of all kinds. Vendors range from equipment and apparel, to facility architects and materials (i.e. flooring), to software companies- many of whom are competitive or adjacent to LeagueApps. Events like this put an emphasis on continuing education for youth sports stakeholders. Individual sessions touched upon five major topics. Establishing policies and procedures, volunteer programs, coach training, parental education, and accountability were all major themes. We will continue to attend events like this all around the country as we grow right alongside you! Keep an eye out for us on the road.